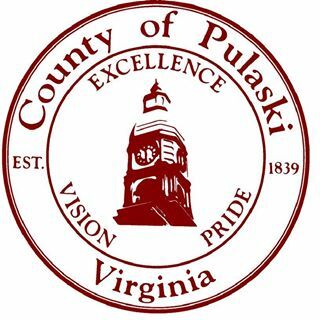 What does Pulaski County mean to you? Stop in to enjoy this photography exhibit of impressions, memories, and captured moments in and around Pulaski County, Virginia. Join us in Jackson Park for good food and great music. 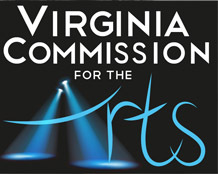 Outdoor concert open to the public. Bring lawn chairs and enjoy the music! Reception with the artist of Sgt. Sasquatch. If we could climb into a way-back machine and set the controls to 1978, what might we find?